Yes, Cats Can Get Heartworm Disease Too - LifeLearn Inc. : LifeLearn Inc.
LifeLearn Logo LifeLearn Logo links back to home. It’s National Heartworm Awareness Month, and while dogs are the first pets that come to mind when it comes to heartworm, it’s important to remember that cats can get heartworm too. Studies show that the incidence of heartworm disease in cats is much higher than previously thought. Check out our Facebook Live with Dr. Mark Stephenson discussing Heartworm protection for cats. To help pet owners protect their cats from heartworm, here’s some helpful information to share in your practice. While cats are not a natural host for heartworm, and thus are relatively resistant (as compared to dogs), the rate of infection is 5-20% of the rate reported in dogs in the same geographic location. In one study published by the Journal of the American Veterinary Medical Association, heartworm infection in cats was reported in 38 U.S. states. In the same way that dogs become infected, cats become infected with heartworm through the bite of an infected mosquito. Indoor cats are not immune from the risk! Whether through an open door as you enter or leave, or through a small tear in a window screen, mosquitos can (and do) find their way into homes. So perhaps unsurprisingly, about one third of heartworm-infected cats are indoor cats. To become infected, cats must be bitten by a heartworm-infected mosquito. Heartworm cannot be transmitted from one cat to another, or from dog to cat (or cat to dog). When a heartworm-infected mosquito lands on a cat to have a blood meal, it inserts its needle-like mouthpiece into the skin. 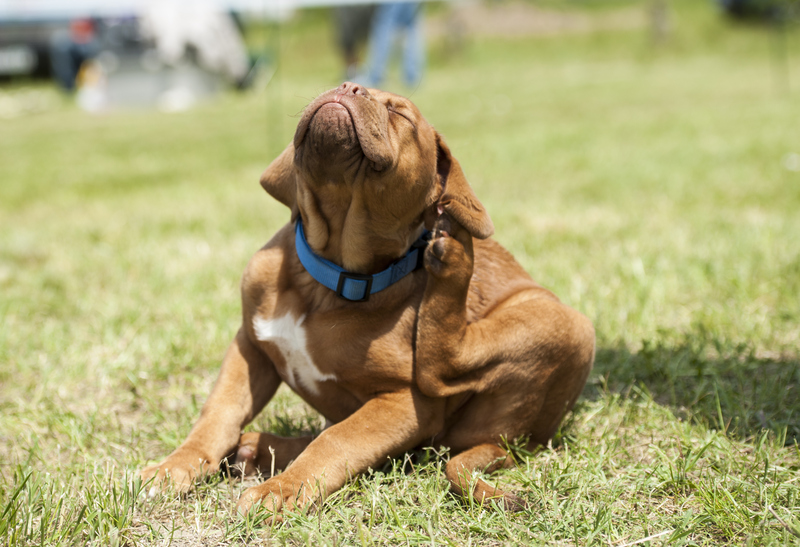 While sucking, microscopic heartworm larvae are transmitted into the skin. The larvae grow for several months before they migrate into the bloodstream and are carried to the right side of the heart and the pulmonary artery (the large vessel that carries blood from the heart to the lungs), where they settle and mature into adult heartworms. About six months after entering the cat, the heartworms are mature enough to reproduce. The specific clinical signs of heartworm infection are the sudden onset of coughing and difficulty breathing, called “heartworm associated respiratory disease” (HARD). HARD can often be mistaken for and/or diagnosed as asthma. Sometimes, an apparently healthy cat may suddenly go into respiratory failure and die or be found dead. In these circumstances, heartworm disease is diagnosed post-mortem. Unfortunately, there are no satisfactory treatment approaches or approved medications to treat heartworm infection in cats, as there are in dogs. Treatment is usually supportive, focusing on managing the symptoms of the disease and preventing new heartworm infection. Surgical removal of heartworms is possible but is often reserved for cats with a poor prognosis otherwise. Because cats are not a natural host for heartworm, most worms are unable to complete the life cycle in cats and will die before reaching the adult stage. This means heartworm infection may be short-lived in some cats and resolve on its own. The best way to prevent heartworm in your cat is to give your cat a heartworm preventive. There are many forms of preventive, usually given monthly. They may be given orally or applied topically. In warmer climates, where mosquitoes are present all year round, cats should be on a preventive all year round. In colder climates, where mosquitos are seasonal, cats should be on a preventive for at least six months of the year, starting before the mosquitoes become active. For the best heartworm preventive plan for your cat (or dog), ask your veterinarian. Your veterinarian can suggest the preventives that will best fit your needs. To protect your cat from heartworm disease, an ounce of prevention is worth a “pounce” of cure. 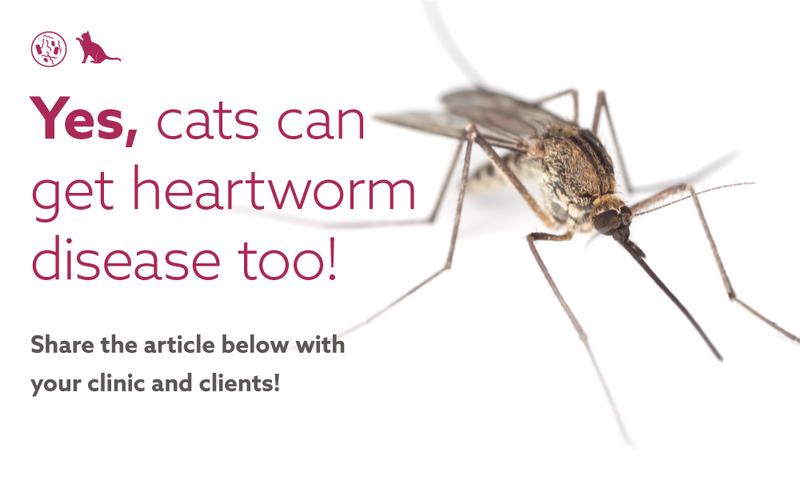 Looking to increase awareness around heartworm prevention for both cats AND dogs in your clinic? 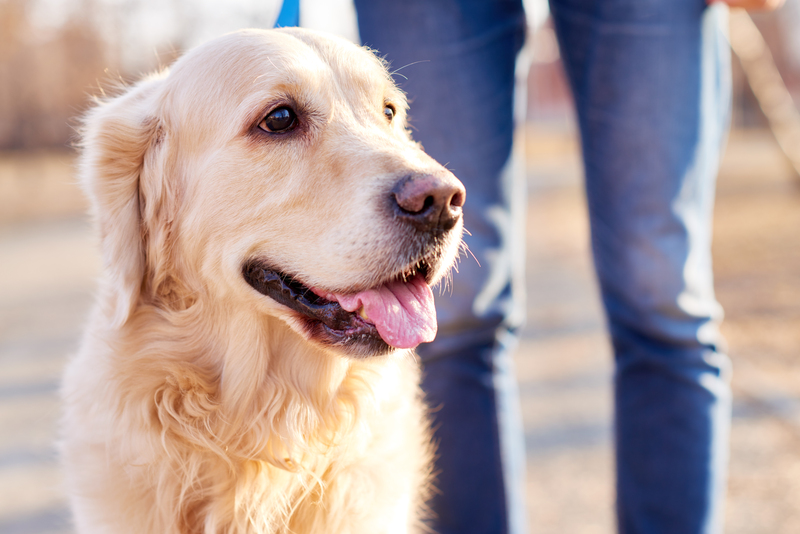 Download our complimentary heartworm awareness kit to access even more bonus material! Are You Prepared for an Early Tick Season? 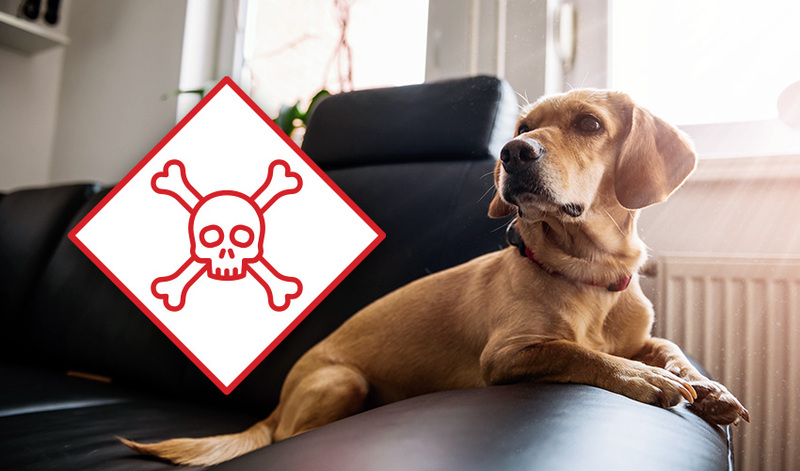 5 Lesser-Known Pet Poisons – Right in Your Home! Yes, I would like to receive the LifeLearn Update newsletter. © 2019 Copyright LifeLearn Inc.. All rights reserved.